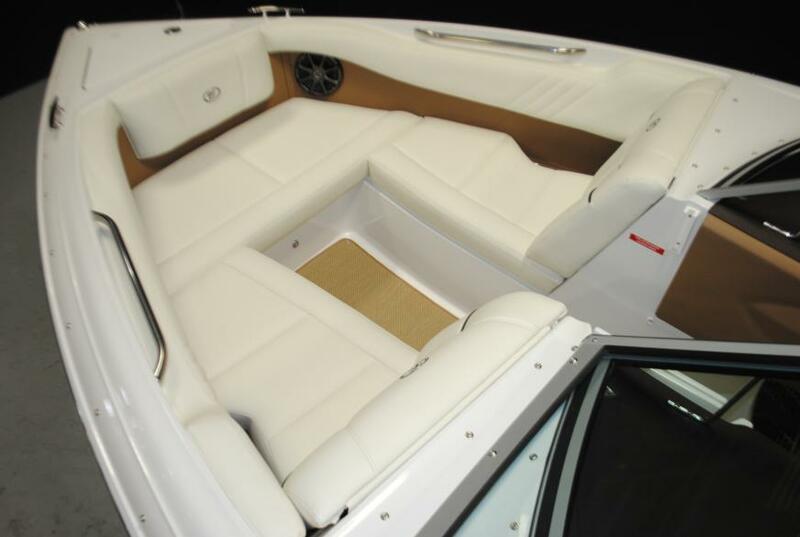 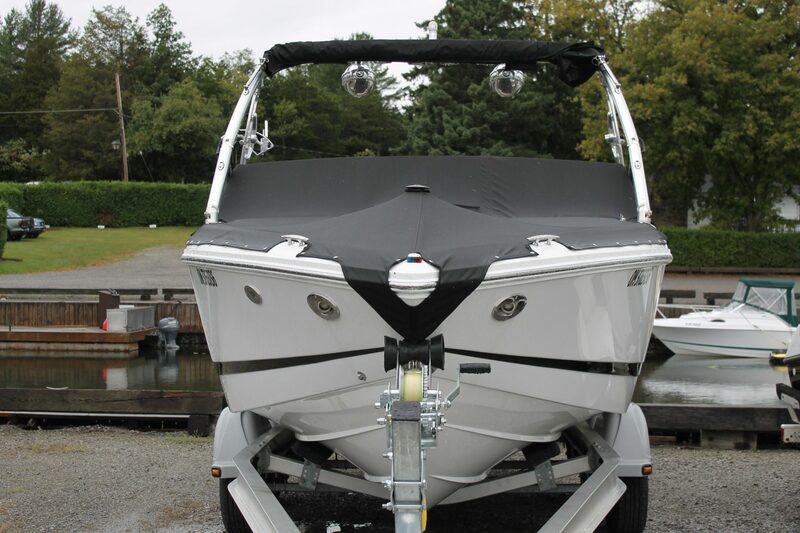 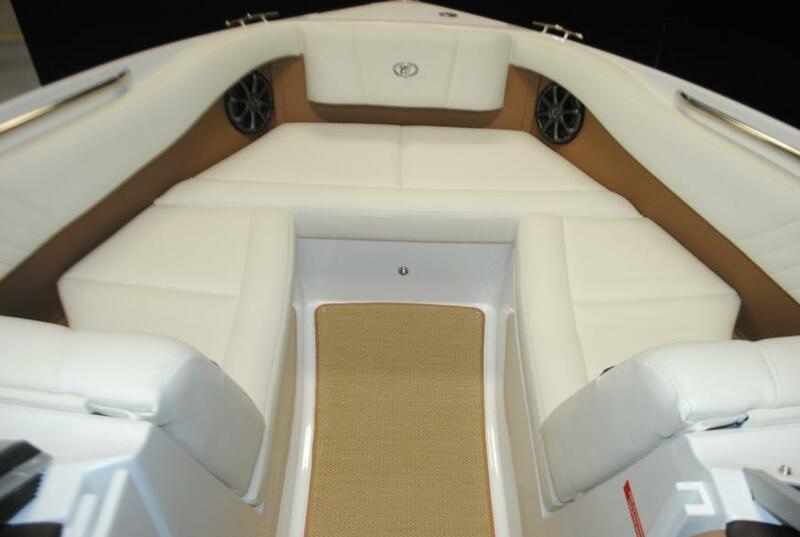 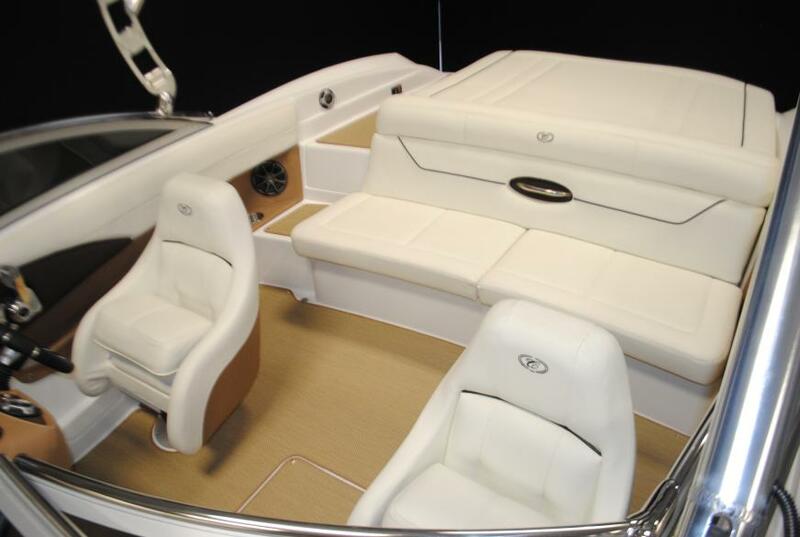 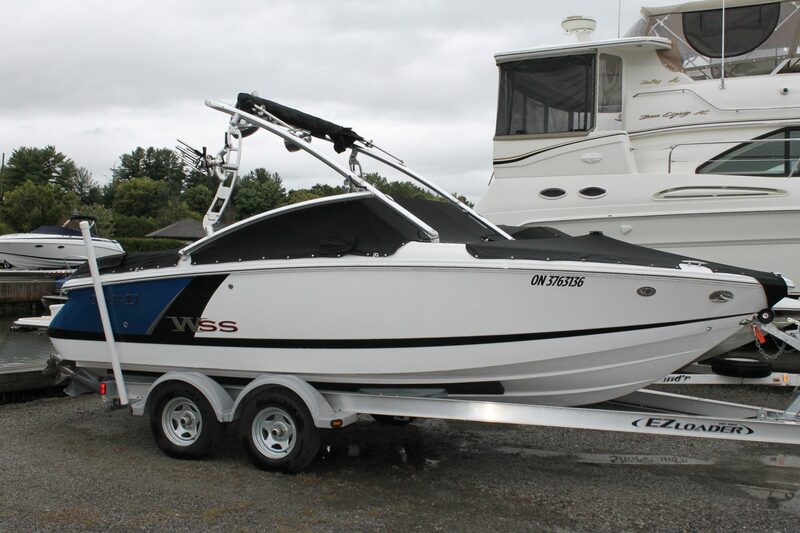 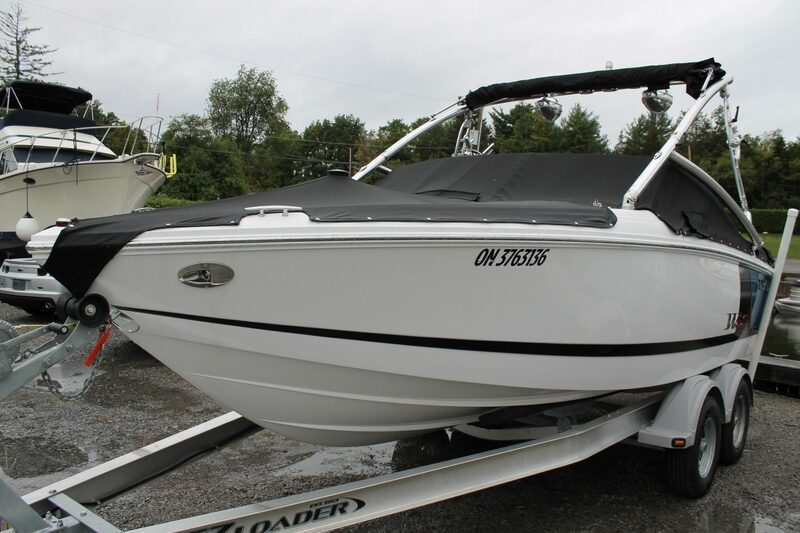 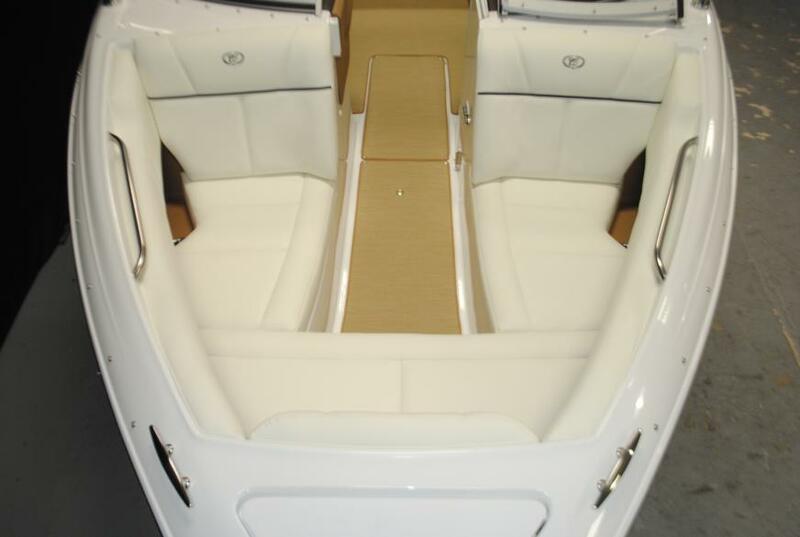 This 210 WSS has always been serviced/maintained by Ed Huck Marine the selling Cobalt dealer. 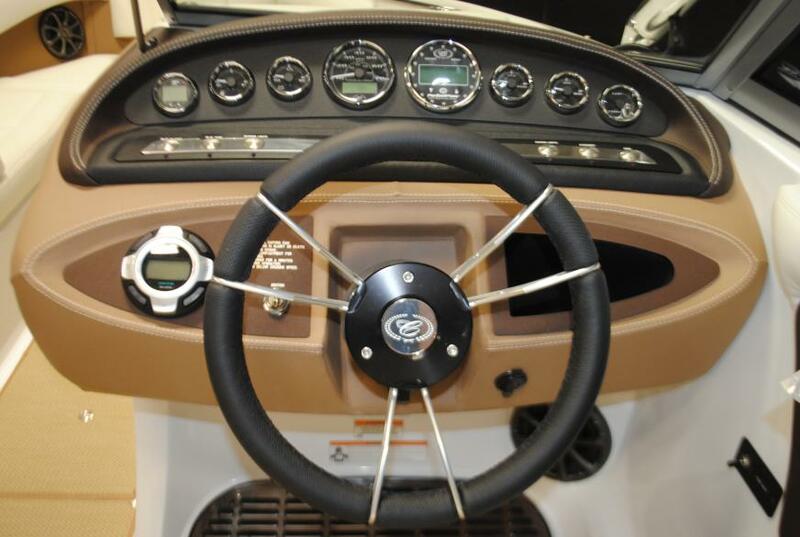 It has low hours, approximately 100. 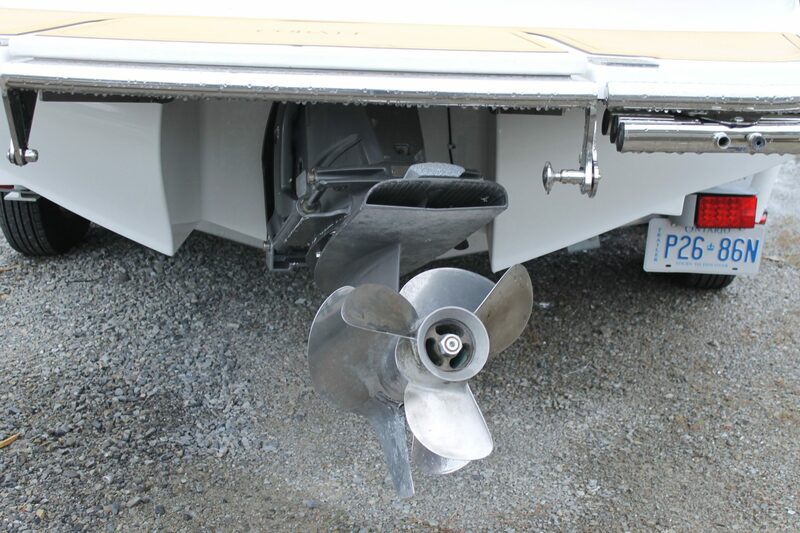 It is a local St. Lawrence River boat that’s in great condition both mechanically and cosmetically. 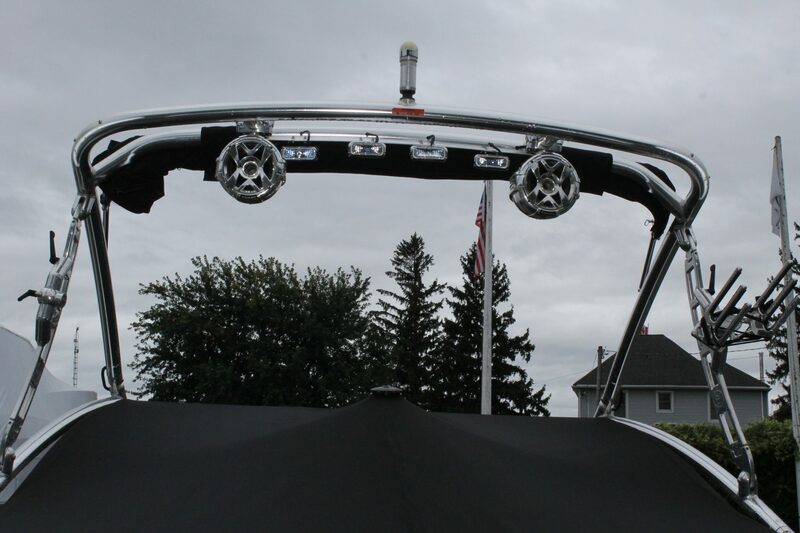 Includes 2017 EZ Loader tandem aluminum bunk trailer. 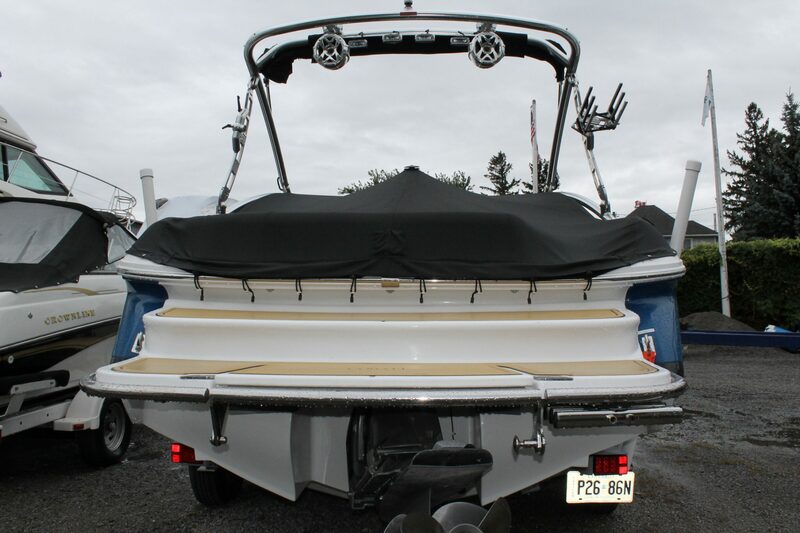 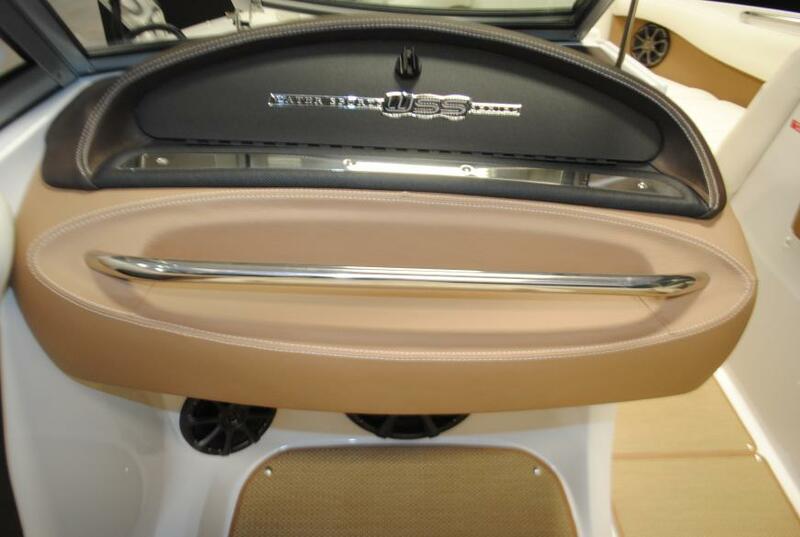 Presenting the Water Sports Series, an option package designed expressly for wakeboarders. 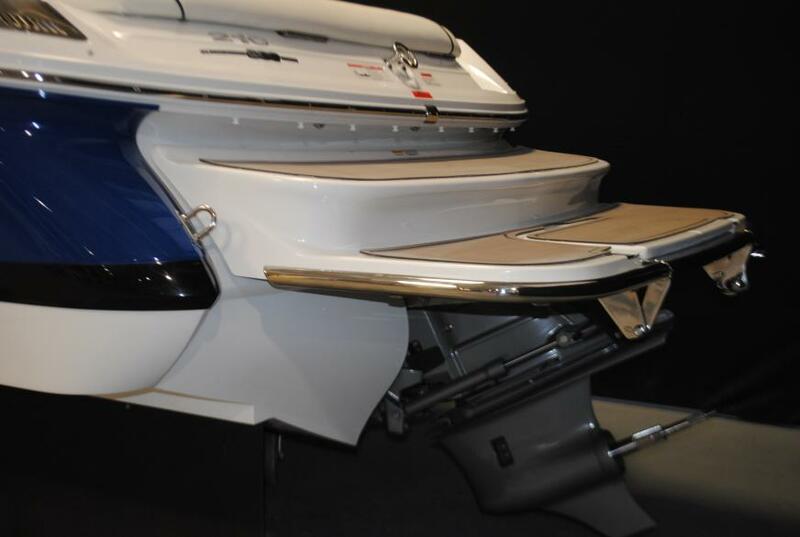 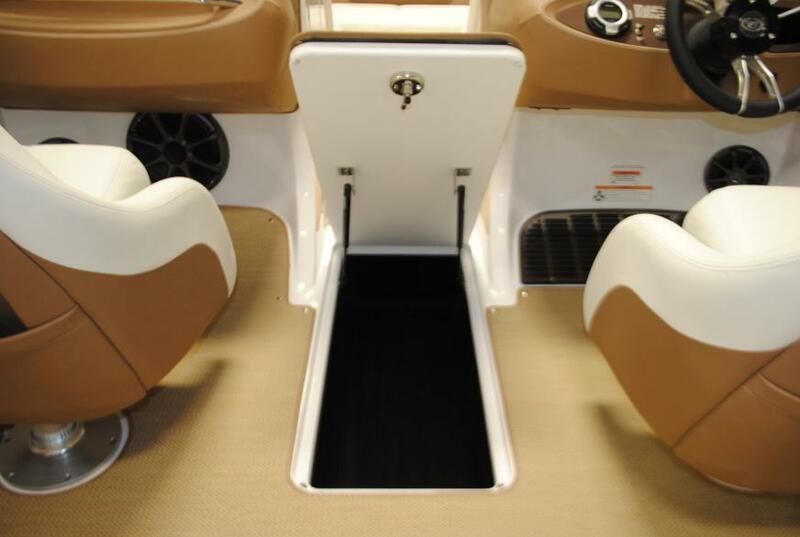 And when fused with the intrinsic advantages of traditional Cobalt models, the wakeboarding value of a sterndrive is obvious: no need to add ballast to enlarge the wake when a simple adjustment of the drive trim easily does as much.